The U.S. officials have declared that the government of North Korea has ordered the hacking of Sony Pictures Entertainment. The officials claimed that though the hack took place out of North Korea, they believe that the hackers were doing it on the directions of the North Korean government. 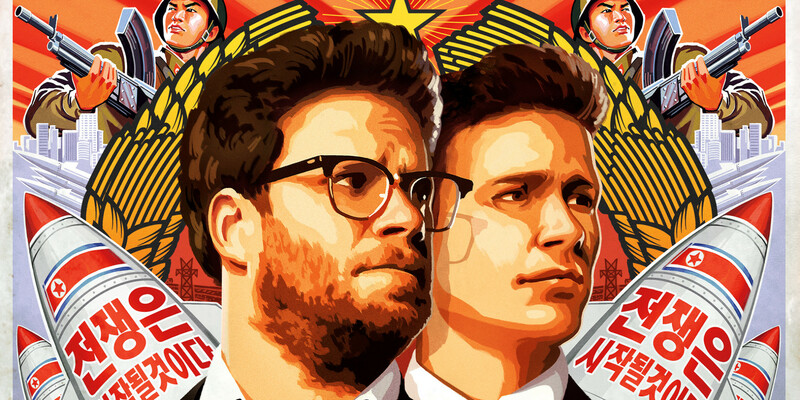 The hack led the Sony Pictures Studio to cancel the release of ‘The Interview’, as it had been earlier planned. The U.S. officials have said that the country cannot let this go unanswered. An official asserted that the U.S. is not discussing as to what its course of plan would be, however nothing has been said about the options that the government has. “We have found linkage to the North Korean government,” according to a U.S. government source. Several mails of high profile executives at Sony have been leaked in the hack, much to their embarrassment. A comedy starring Seth Rogen and James Franco that depicts a fictional assassination attempt on North Korean dictator Kim Jong Un, “The Interview” had to be cancelled from the scheduled release on December 25. “Sony Pictures has been the victim of an unprecedented criminal assault against our employees, our customers, and our business,” Sony said in a statement on Wednesday. Sony declared on Wednesday of having dropped the plans for a Christmas release, because most of the theatres had dropped plans of screening the movie. There were many threats of violence in theatres by the hacker group called Guardians of Peace.